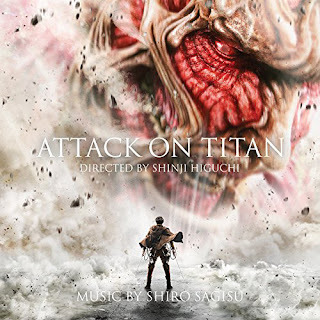 Following the widely-covered and well-received world premiere of Part 1 of the Japanese live-action feature film “Attack on Titan” last month in Los Angeles, FUNimation® Entertainment announced today the theatrical dates for the epic two-part movie. 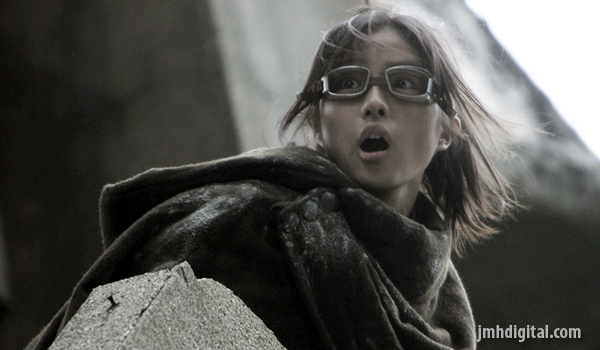 “Attack on Titan” will be a limited theatrical event and will screen in both the U.S. and Canada. Unlike most multi-part films that average up to a year between installments, moviegoers will wait just 3 weeks between Part 1 & 2. “Attack on Titan” Part 1 hits theaters beginning September 30 with Part 2 arriving in theaters beginning October 20. One of the craziest, but cool scores... I think you need to track this one down! !